Today’s medical research has yielded powerful tools with diagnostic potentials which, more than ever before, demand ethical guidance and moral restraints. While issues surrounding data privacy, passport checks and even simple fingerprinting have caused heated debate, these have nowhere near the potential for abuse that the use of DNA testing has in unregulated settings. Totalitarian regimes can use highly individualized DNA information not only to profile the genetics of “suspects” but also to institute “racial cleansing” using a medical technology never before seen. By 2015, the data of over 40 million people had been collected by the project promoted as “Forensic Science DNA Database.” The HRW report views China’s actions as “part of a larger police information project known as Golden Shield.” While China’s internet firewall or Golden Shield prevents access to uncensored online information, the DNA database takes away all privacy of the individual, allowing the Chinese government uncensored access into information that belongs only in the hands of individuals and their healthcare providers. Under CCP rule, informational border walls are either erected, as they are with the Internet, or torn down as with DNA privacy. Either way, both walls are for the benefit of state control of the people and detrimental to the rights of the individual. Without ethical constraints, DNA profiling by any government can quickly turn into a control mechanism forced upon private citizenry with no freedom of consent. HWR’s warning is more than appropriate, as these actions can lead to disastrous outcomes in the future. The official explanation for the creation of a DNA database is to help solve crimes. Such testing has, in fact, aided in the conviction of those guilty of criminal offenses and the release of those imprisoned mistakenly. A poster presentation at the recent American Transplant Congress (ATC) in Chicago highlights a novel use of DNA testing. Entitled “Use of Forensic DNA Testing to Trace Unethical Organ Procurement and Organ Trafficking Practices,” ongoing abuse is the forced live organ harvesting of prisoners of conscience in China. These prisoners of conscience are primarily Falun Gong practitioners who have been systematically persecuted and imprisoned for the past 18 years. 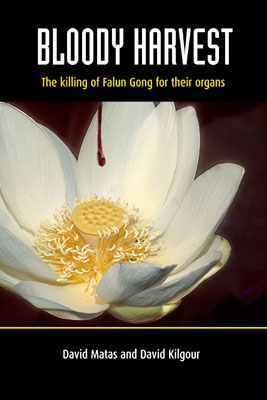 While relatively little is known about organ harvesting from other victim groups such as Uyghurs, Tibetans and House Christians, organ harvesting from Falun Gong has been thoroughly investigated with collected evidence elucidated in books, research reports and documentary films. Why do critics seem to be ignoring this abundant evidence? Do they refuse to acknowledge its veracity because they have not witnessed such organ extractions with their own eyes or do they fear the “earthquake” that the recognition of forced organ harvesting from living Falun Gong prisoners of conscience would generate? In this situation, forensic DNA testing opens a new, unprecedented method of procuring evidence. An organ that has been harvested and then transplanted lives on in the organ recipient. If that organ recipient is a foreigner, he or she will have taken the organ out of China to his or her home country. If the DNA of that transplanted organ, obtained in routine follow up treatments in Western hospitals, is matched with the DNA of missing Falun Gong practitioners, these organs then become reliable evidence of forced organ harvesting. Use of forensic DNA testing in this situation will provide the final link in the chain of evidence that starts with forced medical exams and blood testing of Falun Gong practitioners in detention camps, threats from Chinese guards about harvesting inmates’ organs and eyewitness testimonies from Falun Gong practitioners. While DNA testing in the hands of forensic researchers investigating crimes against humanity can be a boon, it can also be a bane in the hands of authoritarian regimes using the same information to commit medical genocide. 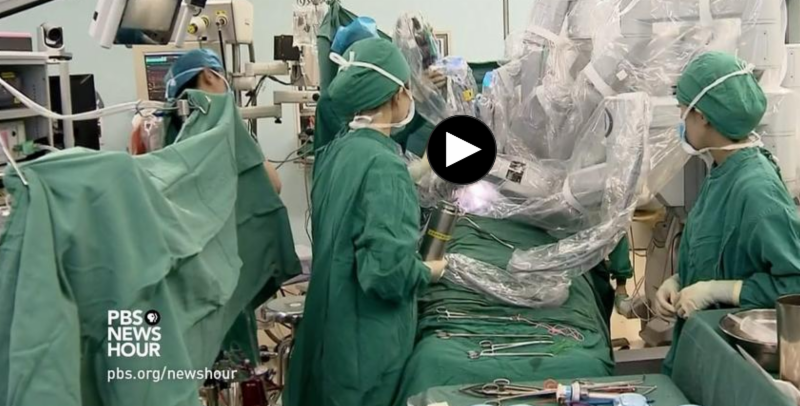 PBS recently broadcast two clips about China’s transplantation practices. The first,“Has China really stopped obtaining organs from executed prisoners?” aired Memorial Day on the PBS Newshour. Hari Sreenivasan interviewed two Falun Gong practitioners who were illegally detained in China and targeted for forced organ harvesting. 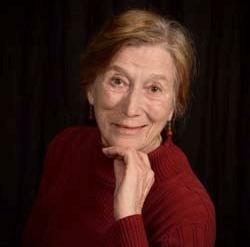 Top researchers of forced organ harvesting in China, David Matas and Ethan Gutmann, as well as Jacob Lavee, MD, head of the Israeli Society of Transplantation and Francis Delmonico, MD, former president of The Transplantation Society, now adviser to the World Health Organization, were also featured. 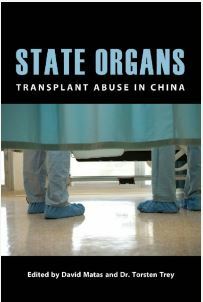 The broadcast suggests that illicit organ harvesting practices in China were once a problem but are now being corrected. Delmonico, who Sreenivasan identifies as “leading the international effort to help China establish a new system of organ donation,” says he was contacted by China’s former health minister and current director of China’s Organ Donation and Transplantation Committee, Huang Jiefu, to assist in correcting a corrupt transplantation system. The implication is that this corruption comes not from a government run and state-sanctioned industry but rather, from a few bad apples, with Huang cast in the role of good guy cleansing the field. The medical community has historically relied on hard data to objectify findings. Why should this situation be any different? We must closely examine the research on China’s transplant infrastructure and not simply take at face value what we are told. 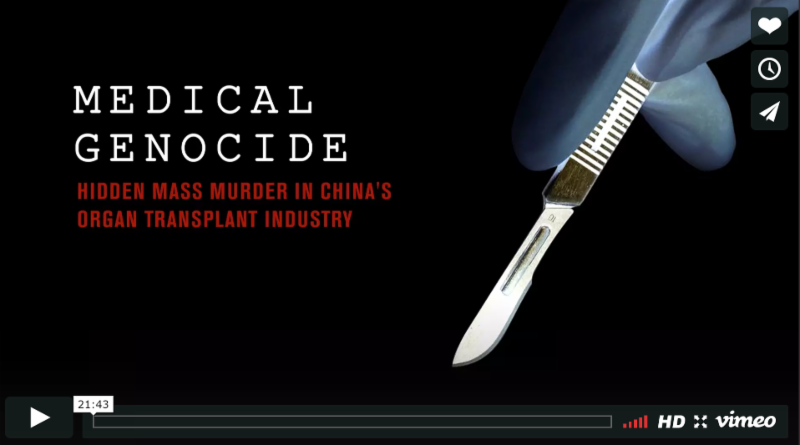 The China Organ Harvest Research Center has released Medical Genocide, a new documentary exposing unethical organ transplant practices in China. Data collected directly from Chinese sources regarding transplant surgery volumes, transplant staff personnel numbers, hospital bed utilization rates, medical publications and immunosuppressive drug purchases indicate one transplant center alone is capable of performing over 5,000 transplant a year. Although only 173 hospitals in China are currently certified to perform transplant surgeries, it was discovered that many uncertified hospitals have been performing transplant surgeries for several years. Transplant tourism has been actively promoted by the Transplantation Network Assistance Center as well as by individual hospitals. On-demand transplant with wait times as short as days to weeks have been openly advertised with phrases such as “donors seeking matched recipients” and “in case of failure, [we will] continue to perform transplants until one is successful.” Dollar prices placed on organs are able to bring in billions of revenue each year. Where do the human organs used to fuel the Chinese transplant industry’s growth come from? Neither organs from death row prisoners nor voluntary organ donations can supply a sufficient number given the declining number of executions and cultural beliefs that severely limit voluntary organ donation. Since 1999, an enormous number of Chinese citizens, specifically adherents of the Falun Gong cultivation practice, have been incarcerated extra-legally in work camps and prisons. After its introduction in 1992, this health promoting practice of mind, body and spirit became immensely popular. By 1999, the Chinese government estimated over 70 million people were practicing Falun Gong. The combination of living by the principles of truthfulness, compassion and tolerance along with five meditative exercises turned millions of Chinese into healthy people who do not smoke, drink or take illicit drugs. In 1999, then Chinese leader, Jiang Zemin, issued an order banning Falun Gong with instructions to bankrupt them financially, ruin their reputations and destroy them physically. After being incarcerated by the hundreds of thousands, Falun Gong practitioners were not only mercilessly tortured but also subjected to extensive medical testing. They have become the living organ donor bank for China’s lucrative state-run organ transplant industry. The Doctors’ Trial, otherwise known as United States of America v. Karl Brandt, et al., was the first of twelve trials conducted after World War II by U.S. authorities in Nuremberg, Germany for war crimes committed by German doctors. The indictment was filed on October 25, 1946, the trial began on December 9 and the decision rendered on August 20, 1947. Twenty of the 23 defendants were medical doctorsaccused of involvement in Nazi human experimentation and participation in mass murder. The notorious Josef Mengele, one of the Nazi party’s leading doctors, evaded capture. Seven defendants were acquitted, seven were sentenced to death and the others completed prison sentences ranging from ten years to life imprisonment. Under Hitler’s rule, the killing of innocent people by doctors was considered not only justified but also essential in cleansing German society of grave biological threats to the “purity” of the Aryan race. The Doctor’s Trial led to the drafting of the instrumental Nuremberg Code. Surprisingly, the complete Code has never been officially incorporated into legislation by any nation nor used in full as ethical standards by any major medical association. However, its influence on legislation concerning human rights law and medical ethics cannot be overstated. Certain points related to the ethical treatment of human subjects included in the Nuremberg Code, such as informed consent without coercion and beneficence, have been widely accepted by medical organizations around the world. The World Health Organization has included these criteria in its core principles. The World Medical Organization further expanded the Code’s tenets with the Declaration of Helsinki in 1964. Some of the Code’s principles form the guidelines for the Council for International Organizations of Medical Sciences and The Transplantation Society’s ethical standards include points from the Nuremberg Code. The medical crimes witnessed in the Holocaust were so egregious that many were convinced that with firm ethical principles and legal stipulations in place, no such events, particularly on such a large scale, would ever occur again. Yet we are unfortunately witnessing history repeat itself in a way that would have been unimaginable seventy years ago and remains unfathomable today. For over fifteen years, the Chinese government has been directing physicians to harvest organs from living prisoners of conscience to create an enormously profitable transplant industry. Chinese doctors of transplant medicine are committing genocide against a segment of the Chinese population considered “undesirable” by the state. Such an abomination casts an indelible stain on the legacy of the Doctor’s Trial. What is happening in China is no different from the cleansing of the Jews and other disdained groups by medical doctors in Nazi Germany. Such an abomination casts an indelible stain on the legacy of the Doctor’s Trial. We applaud efforts made by the international transplant community in helping raise China’s voluntary donation rate while demanding an end to the use of organs from executed prisoners. We must preserve the good intentions of governmental and medical bodies that have worked tirelessly to ensure that ethical medical treatment is practiced around the globe. Yet with China’s complete lack of transparency and failure to acknowledge the killing of prisoners of conscience for organs, we cannot be assured that necessary changes are being implemented. This is the time for our elected officials and leaders in the transplantation and medical community to say “never again.” Never again should we witness such brutality by any sovereign government. Never again should we stand idly by while those who are trained to heal, instead, use their medical skills to commit acts of genocide. The German newspaper, Süddeutsche Zeitung, questions why China’s transplant profession appears to be gaining international acceptance and recognition despite concerns over the lack of transparency regarding organ procurement and that the World Health Organization’s call for verification of organ sourcing is not being adequately addressed. Liver International recently retracted a Chinese paper because The First Affiliated Hospital of the Zhejiang University researchers were not able to prove the organs used in their research were procured ethically. This hospital received 166 liver donations between 2011 and 2014, yet the retracted paper referred to 564 liver transplants during that time period, leaving 398 livers from unknown origin. As the authors, Yan Sheng and Zhang Mangli had received transplant related training at German institutions, the newspaper reporter asks why Germany has trained Chinese doctors who have then returned to China and participated in unethical transplant practices. Under former director of the German Heart Center in Berlin, Dr. Roland Hetzer, the Center had contact with 30 hospitals in China and collaborated with over 500 Chinese doctors. Hetzer’s deputy director, Wenig Yu-Gao, was a Chinese heart surgeon with a German passport. The current Center director, Dr. Volkmar Falk, rejects completely the use of organs from executed prisoners saying, “That is unethical.” After this newspaper article was published, Dr. Falk announced he is cancelling any further cooperation with Chinese transplant centers. WOIPFG investigated more than 865 Chinese hospitals, over 9,500 surgeons and gathered comments from high-level government officials, several of whom provided vital information on the nature and extent of China’s transplantation crimes. The film reflects in stunning detail what the extensive report made clear. 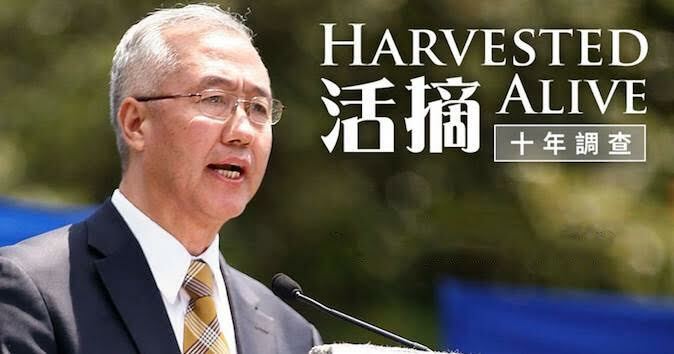 China’s forced organ harvesting crime is not being committed by a few rogue doctors or corrupt government officials but is a coordinated effort from the very top echelons of the government. Most striking is Politburo Standing Committee member Zhang Gaoli acknowledging former Communist leader Jiang Zemin’s role in handing down the original order to harvest organs from living Falun Gong practitioners. Over the last decade, Chinese officials have generally been mute when queried about organ sources for transplant surgeries. It was only after years of inquiry and international pressure that China finally admitted to using organs from executed criminals. Never has any Chinese official addressed the practice of forced organ harvesting from prisoners of conscience. How is it, in a country renowned for its surveillance and thought control policies over its own citizens, especially dissident and religious groups, there can be such detailed records on millions of ordinary citizens yet apparently nothing regarding the sources of an untold number of transplanted organs? The May 15th article from Human Rights Watch, “China police DNA database threatens privacy,” discusses the huge state-controlled effort that forcibly obtained the DNA profiles of over 40 million ethnic Muslim Uyghurs at a probable cost of several hundred million yuan. Just last week, the Wall Street Journal ran an article, “China tracks faces to shape behavior.” Imagine the money and manpower that has been put into this surveillance system. Additionally, China plans to implement a “social credit system” aimed at shaping behavior to align with the government’s wishes through a system of control and penalization. In April, China’s judiciary approved a new policy calling for stiff prison sentences for researchers who fabricate data or produce fraudulent research. If people are harmed as a result, the punishment may include the death penalty. Although there is a need to strengthen penalties for fraudulent research throughout the international scientific community, this certainly can be done without the draconian death penalty. Perhaps the definition of fraudulent will include anyone talking or writing about a censored topic, such as forced organ harvesting. This could act to effectively stop all independent and creative thought and become another culling of undesirables, another Cultural Revolution in the making. Will China use their social credit system to kindly recommend citizens sign up as organ donors? Signing up could bring rewards such as cancelling out existing negatives scores, whereas not signing up could be considered anti-social or unfriendly behavior resulting in negative consequences. This could rapidly pad the voluntary organ donor lists, perhaps in an attempt by the government to obscure and bury the truth of their organ procurement practices. If China is able to perform over 40 million DNA tests on an entire regions’ population, implement a society-wide surveillance system and a society credit system as well as dole out the death penalty for fraudulent research, then why do they refuse to disclose detailed reports about the sources of organs used for transplant operations performed over the past 15 years? Why such an intentional and conspicuous lack of transparency in a country that makes transparent every aspect of the populace’s lives, removing any vestige of personal privacy? Time to ring the bells of alarm. Former Vice-Minister of Health Huang Jeifu asked why the West objects to harvesting prisoner organs. China claims organ procurement is ethical yet it lacks brain death laws, a prerequisite for procurement of cadaver organs. Transplant numbers in China increased rapidly coincident with aggressive persecution and imprisonment of Falun Gong practitioners. Deborah Collins-Perrica CNS, APRN, DAFOH’s Director of Nursing Affairs, called for nurses to stand up against the Chinese government’s unethical organ harvesting of unwilling donors one day before a US-Sino Forum was held at the University of Pittsburgh Medical Center, one of the largest transplant centers in the US. Hon. 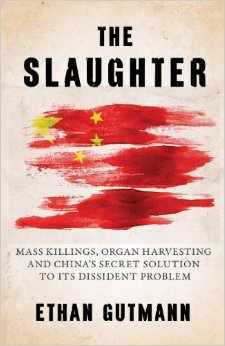 David Kilgour, co-founder of International Coalition to End Organ Pillaging in China, added award-winning documentaries, books and updated report to his website. Kilgour notes denying human rights violations while encouraging trade and investment in China compromises our economy and natural resources. Canadian MP Garnett Genuis has introduced Bill C-350 that would impose penal sanctions against those who knowingly acquire or trade in human organs for financial gain that have been removed without donor consent. It would also prohibit those who engage in the trafficking of human organs from entering the country. The feature film The Bleeding Edge and the documentary Human Harvest were screened on Parliament Hill in Ottawa, Ontario for an audience of MPs, medical professionals and academics. 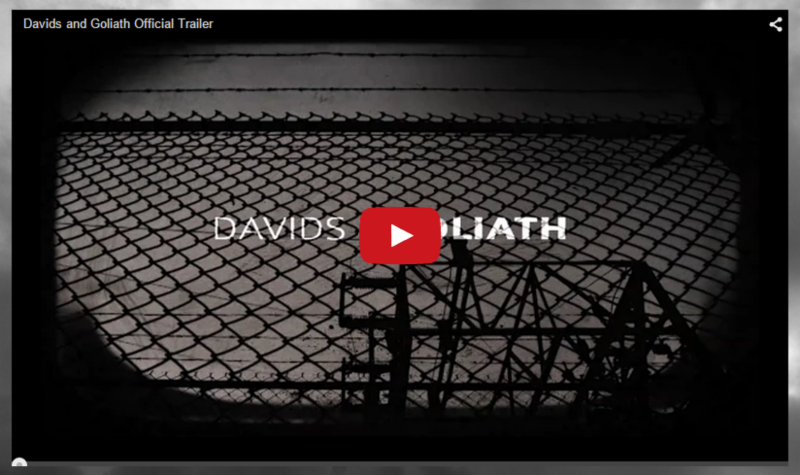 Both films tell the story of China’s transplant industry and organ harvesting crimes. Egypt’s Parliament has approved amendments to its Organ Transplant Law, which increase fines and jail time for violations of the law, including up to 10 years imprisonment for illegal organ harvesting from a living person and life imprisonment if the illegal harvesting results in the death of the donor. Transplantation experts from universities in France, Italy and Spain will be training Chinese surgeons, helping China expand their transplantation infrastructure. The addition of trained surgeons will aid China in reaching planned expansion from 169 to 300 transplant hospitals within the next five years, nearly doubling national transplant capacity. China Organ Donation Administrative Center says 276,082 people have registered to donate organs. Officials expect 15,000 to 16,000 patients in China will receive organ transplants this year. This is about half of the 31,000 people on the waiting list, according to the country’s Organ Donation and Transplantation Committee. Transplant official cites “two significant international meetings,” February’s Pontifical Academy Summit and October’s Organ Donation Conference in Beijing, as why “China has stepped onto the global transplant stage.” The huge gap between transplants performed and patients on the waiting list is because of “organ waste” and lack of qualified doctors. China used to have more than 600 hospitals performing transplant operations. Currently, only 173 Chinese hospitals are officially qualified to perform organ transplantation. Given the anticipated growth of the transplant industry, this number is likely to rise to 180-190 by the end of 2017 and reach 300 in the future. 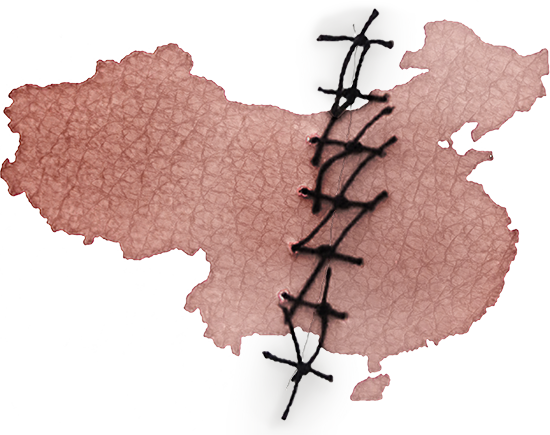 In the wake of the US Commission on International Religious Freedom’s 2017 annual report, China’s state run media defended purported improvements in its transplantation practices. Both Francis Delmonico, MD, who has helped China expand its voluntary donation program and Campbell Fraser, senior lecturer at Griffith University, Brisbane, praise China’s efforts. The Daily Beast argues that forced organ harvesting of innocents and other forms of killing, including the killing of infants carried out by the Chinese state, reflect an unapologetic government that unabashedly kills at will. Over 90% of the Uyghurs in China’s Xinjiang province have received mandatory health examinations. Members of this ethnic minority group were pressured and “forced to have medical exams.” Work units completed paperwork requiring clear marking of ethnicity and religious affiliation. Civil society groups in Nigeria are calling on President Muhammadu Buhari to investigate claims made by jailed Nigerians of mysterious deaths and organ trafficking in Chinese prisons. At present, nearly 6,000 Nigerians are incarcerated in China. Australia News reports researchers consider China to have the largest illegal organ trade in the world. According to the Australia & New Zealand Dialysis & Transplant Registry (ANZDATA), at least 55 Australians traveled overseas to receive a kidney transplant between 2006-2015. Through the 2017 Poetry Contest organized by the Friends of Falun Gong, several renowned poet laureates brought the horrors and heartbreak of organ harvesting to life through written verse. 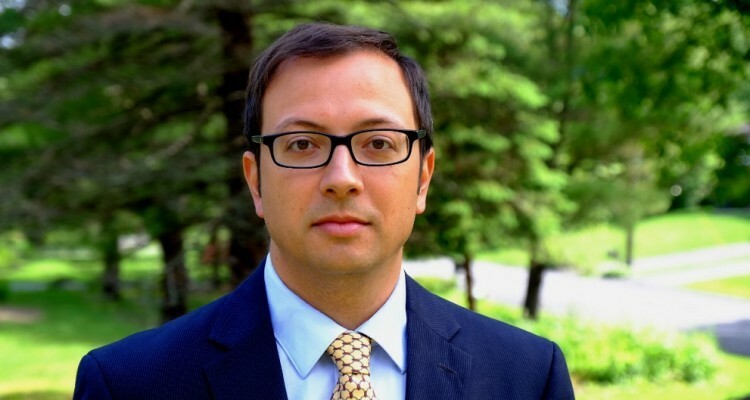 Contest judge Evan Mantyk, President of the Society of Classical Poets awarded prizes. 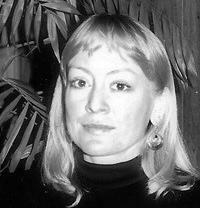 “So can one poem of fact help turn the tide? Organ procurement in China: China Dream or China nightmare? After the Communists all but destroyed the spirit and fabric of Chinese culture and society with wave after wave of repression and persecution, including the Great Leap Forward (1958-61) and the Cultural Revolution (1966-76), its economy has been boosted and revived through the forced labor of prisoners, including both those convicted of illegal activity and prisoners of conscience. Since 1999, Falun Gong practitioners have represented the largest percentage of labor camp, black jail and brainwashing center detainees forced to make items for export to China’s global trading partners. This state-organized exploitation reached a shocking new level when prisoners began to be systematically harvested for organs and body parts, generating billions in revenue. Additionally, the remains of some harvested victims may have been sold to plastination factories and placed on exhibit in respected venues around the world to be viewed by the paying public and inquisitive school children. Over 100,000 people, up to 40,000 of these students, have recently seen such an exhibit currently on show in Prague, Czechoslovakia. Most are familiar with China’s repression of Tibetans, Buddhists and the ethnic cleansing of Muslim Uyghurs. Less well known are the practitioners of Falun Gong who represent the overwhelming majority of those persecuted in China.